Suzuki Mehran is kept in production even after 25 years have gone by, we complain, we protest and yet, there is no hope that it’ll be changed or seized from production as the sales suggests people still love it but the truth is, they don’t love it but they don’t have any option other than Mehran. 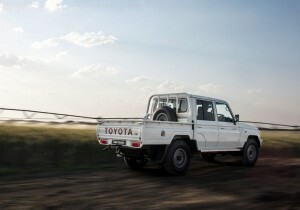 That is not the case with the 70 series Land Cruiser though. 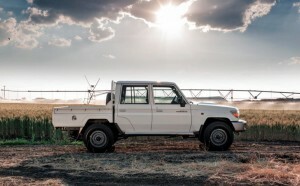 People have had options, from all 4×4 producing companies, in all sorts of sizes and prices but the reliability, ruggedness, and go anywhere attitude that the 70 series has promised us, no one have been able to make that promise available again in all the possible 70 series reincarnations that followed, even Toyota couldn’t and hence, continues producing the 70 series for the world over. 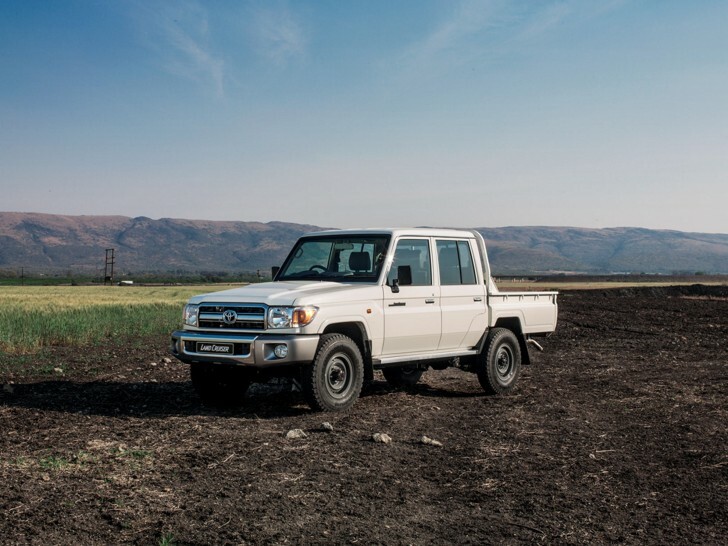 Little changes of what we know as ‘facelifts’ have been given but this year, the most major one has been introduced in South Africa where in some places, the Land Cruiser can be seen more than the Corolla. 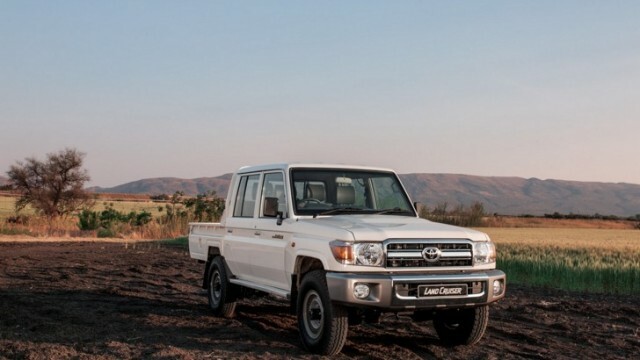 Now the 70 series Land Cruiser is available with larger fuel tanks of 130 litres to 180 litres, and for the first time ever, ABS with four disc brakes have been installed amongst other mechanical and cosmetical changes, and the world’s first double cab 70 Land Cruiser is introduced. This is the fourth body style to be made available on the existing 70 series line up after the Single Cab, Station Wagon and Wagon aka troop carrier.